Vet- gelding & inspection for sale. 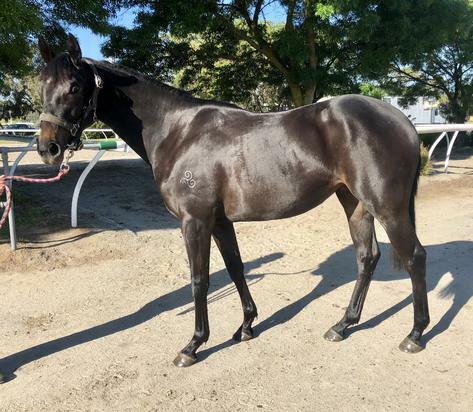 Limited opportunities remain in this stunning almost black half sister to ANDRASSY. 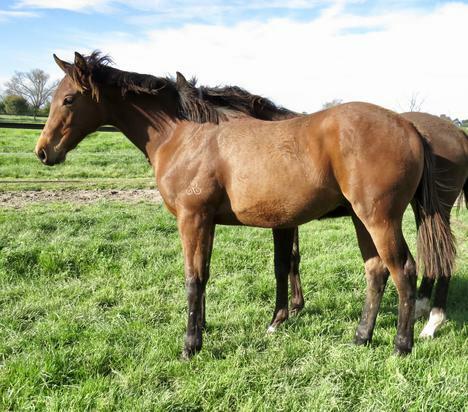 Very well grown, correct filly who is a fantastic mover and scopey type. She is by 5x Group 1 winner CANFORD CLIFFS sire of exciting G3 winner and G1 placed this spring ‘Cliffs Edge’. Will be broken in early in the new year. Price will include breaking in and Vobis nomination. $44,000 total price.